I’m not sure if I had a specific size in mind for Woolley & Co when I set sail in her 14 years ago. I am an ambitious person but I had no plan to make it the biggest firm in the world. The best, maybe, but not the biggest! We welcomed our newest family law solicitor, Luci Larkin, this month. 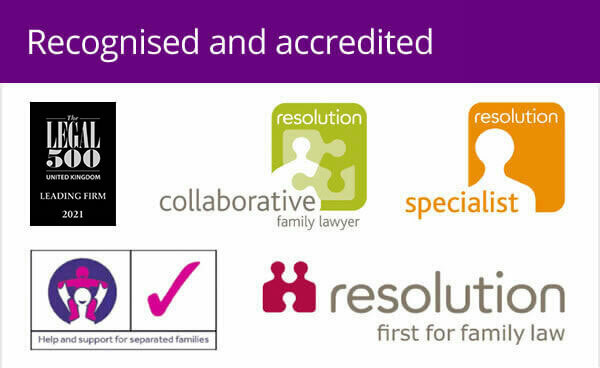 Including me, that means we now have a roster of 21 senior level lawyers specialising in family law. All work from home offices around the country rather than in one centralised high street office. 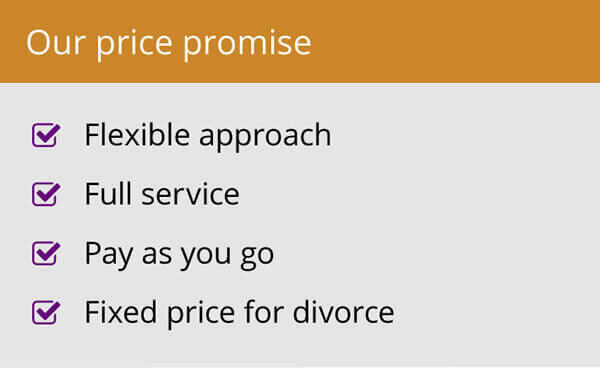 It means we have the best quality divorce and family lawyers able to offer a service tailored around the client, with lawyers able to visit and contact clients at times that suit them. The internet and email are well established tools for everyone now. While they are obviously widely used in the legal sector, their potential is not being embraced fully by most. Traditional firms still rely, in many instances, on endless letter writing backwards and forwards, posting of all documents all of the time and only giving advice face to face. We use our website to help advise on common topics, showcase our lawyers and explain transparent pricing. Documents can be emailed in a second, significantly cutting the time and cost connected to a specific family law matter. Being able to offer this highly personalised service to people at the touch of a button fits well with Luci’s way of working. 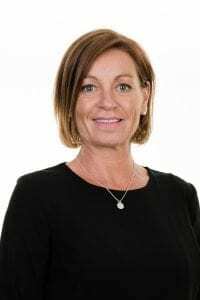 While offering the full range of family law services, Luci has a particular expertise in dealing with cases involving individuals with high net worth. By nature, these are often busy people. Having a solicitor with whom they can exchange documents via email and who can complete meetings outside usual office hours appeals particularly to this type of client. In short, it gives the flexibility to be able to offer the best possible customer service. Luci is our second London-based divorce solicitor, specifically covering local clients in Barnet, Finchley, Enfield, St Albans, Hatfield, Highgate, Welling Garden City, Camden Town and around the whole of North London/Hertfordshire border. As she says, local is important, after all why should someone have to travel into the heart of London to get the best legal advice? 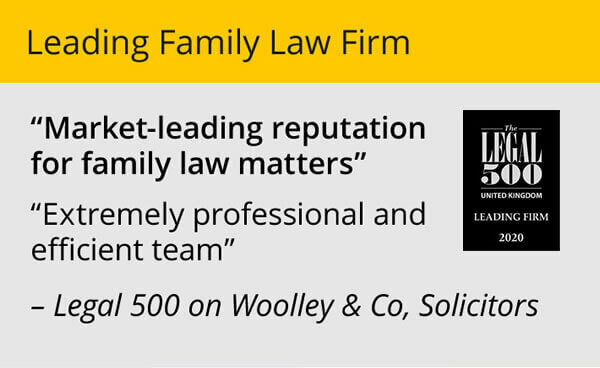 There are bad lawyers there and she (along with the other Woolley & Co lawyers) is proof that exceptionally good family law representation can be found outside of traditional, central London firms. We are lucky that we continue to attract high-calibre lawyers around the country, so the firm continues to expand. And with so many firms struggling in the current climate, that is no small achievement.